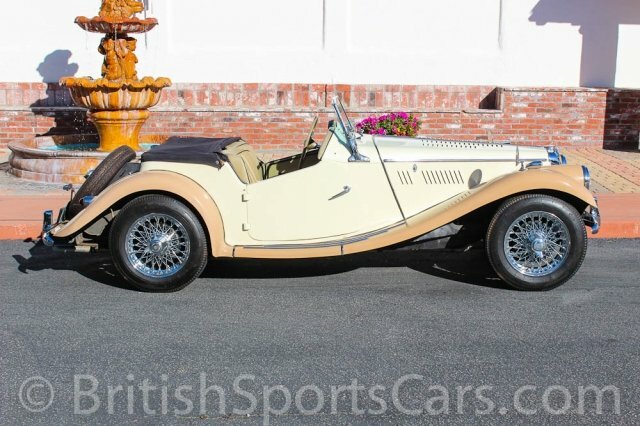 You are looking at a 1953 MG TF that is a longtime California car. This TF shows no signs of rust or major accident damage. 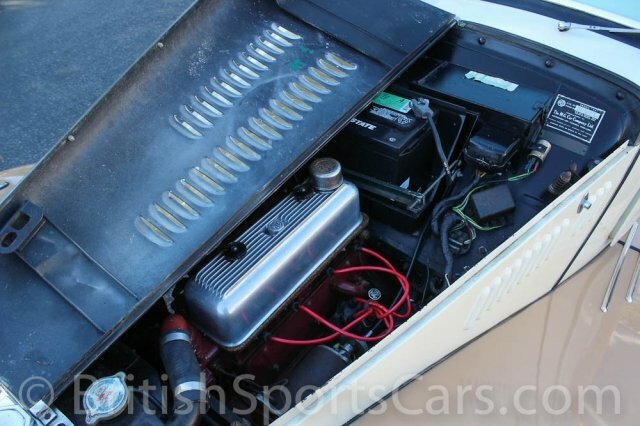 It is somewhat of an older restoration that still looks and drives very good. The paint and body is nice, but does have a few marks and chips. The upholstery is free of any rips or tears. 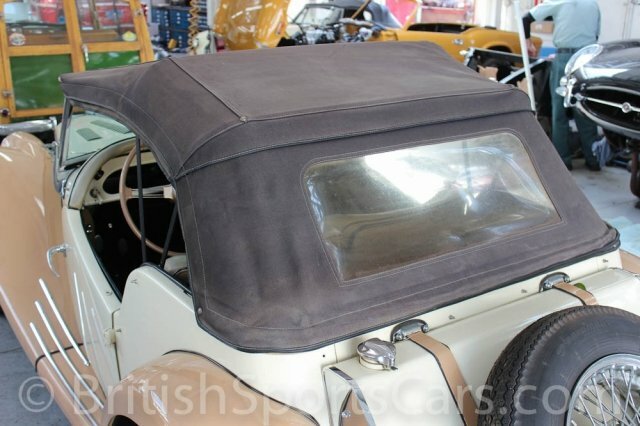 The car comes with a tonneau and convertible top. This is a great, driver-quality car that be enjoyed just as it is. Please feel free to contact us with any questions you have.